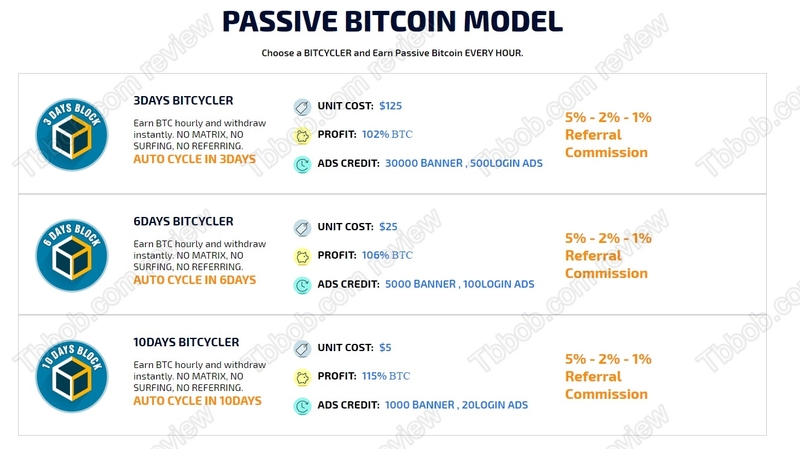 CoinBase Cycler is a program that promises a passive income. You have to deposit bitcoin and the Bitcycler program will allegedly make you up to 15% net in 10 days, which means 45% net per month. The profits are supposedly generated by a trading software that is managed by real humans. Really? First of all, Coinbase Cycler has nothing to do with the real cryptocurrency exchange Coinbase. With that off the table, let’s explain why Coinbase Cycler is a scam. In reality, it is very easy to explain, because 45% per month is such a nonsense that everybody should know that this is a scam. No legit business can make you that much in one month, let alone for free! There is no real trading software, there even isn’t any real trading going on, Coinbase Cycler is just a scam. It obviously works as a Ponzi scheme. This means that it is an illegal financial game that uses deposits to pay out some profits, but this cannot last long and the system is doomed to fail. Coinbase Cycler is sure to collapse, it is only a matter of time. This is why you should not invest any money with it. By the way, CoinBase Cycler is not backed by any exchange or any other real and legit company. 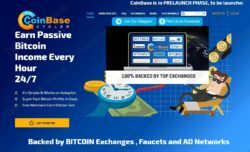 Coinbase Cycler is a scam, a Ponzi scheme that will quickly fail and disappear. Stay away from it! 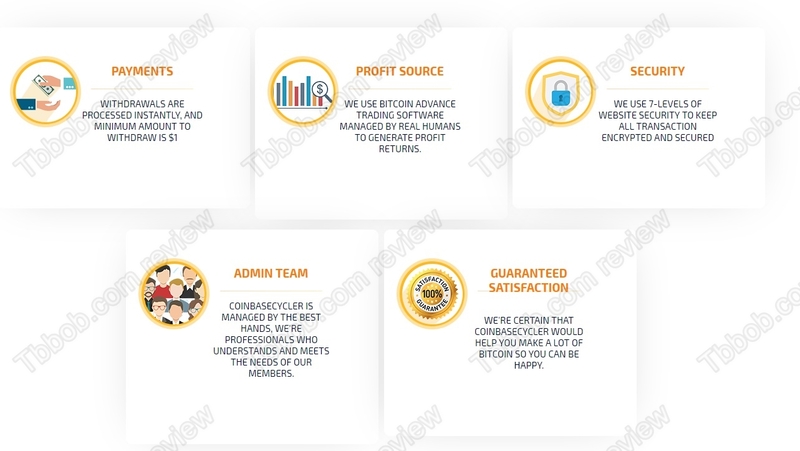 If you want to experience real crypto trading, try a free demo with a regulated broker. On the demo you can see how everything works and what you have learn before you can start investing real money.